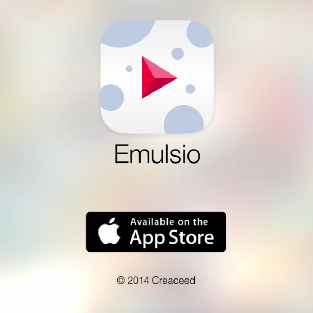 Emulsio is a video editing application that lets you stabilize your videos to make them even more beautiful. Prizmo 2.0 presentation video. 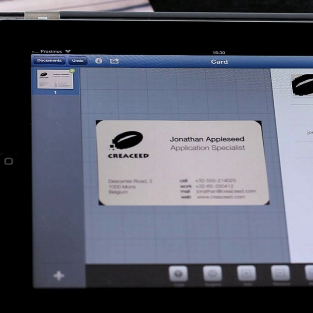 This video demonstrates the various features of Prizmo 2 for iPhone and iPad.